Rabbi Robert L. Kravitz, president of the Greater Phoenix Board of Rabbis, left, says there is an obligation to follow state law. Gov. Doug Ducey signed the state’s anti-BDS law, House Bill 2617, in March 2016. The American Civil Liberties Union (ACLU) is challenging the constitutionality of an Arizona law that requires all government contactors to certify they are not participating in boycotts of Israel. House Bill 2617, which was signed into law by Gov. 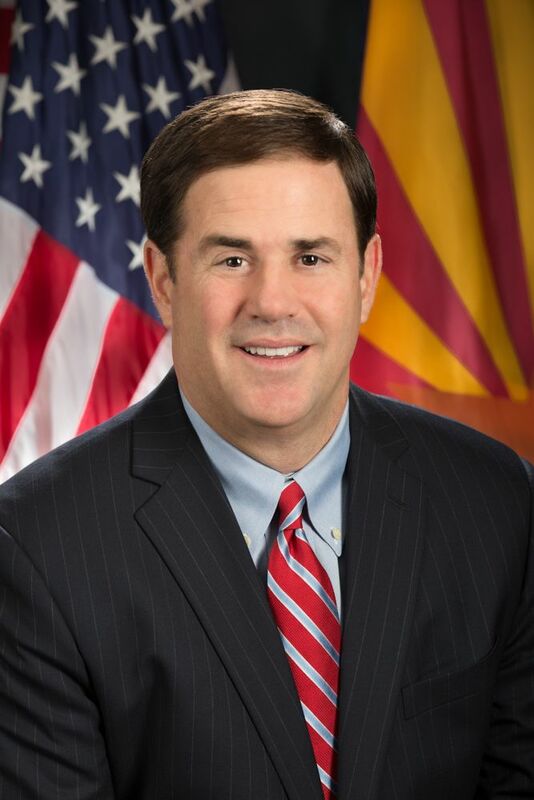 Doug Ducey on March 17, 2016, requires contractors to annually file written certifications that they are not participating in boycotts of Israel. The law also requires the state treasurer and retirement plan to publish a list of boycotting companies each year, which are banned from doing business with the state. Additionally, the law prevents public universities, city governments and other public entities from adopting pro-BDS laws or policies. At least 24 states have enacted some type of ban on state agencies engaging in business with BDS-movement participants. The ACLU filed suit against a similar law in Kansas in October. Hauss cited NAACP v. Claiborne Hardware Co., a 1982 ruling by the U.S. Supreme Court as precedent for why anti-BDS laws are unconstitutional. In that case, the NAACP organized a boycott of white merchants in Claiborne County, Mississippi. 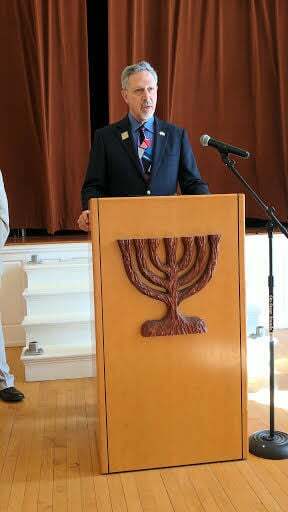 Jordahl did not respond to a request from Jewish News for comment. Along with promoting economic and political sanctions against Israel, the BDS movement also pressures artists and musicians to avoid shows and performances in Israel. In December, New Zealand singer Lorde cancelled her June concert in Tel Aviv. Lorde offered no reason for her cancellation, apart from having “received an overwhelming number of messages & letters” and having “had a lot of discussions with people holding many views,” as JNS.org reported.